Most trusted telecom brand BSNL has enhanced the ISD call rates for specific foreign countries under GSM mobile services. 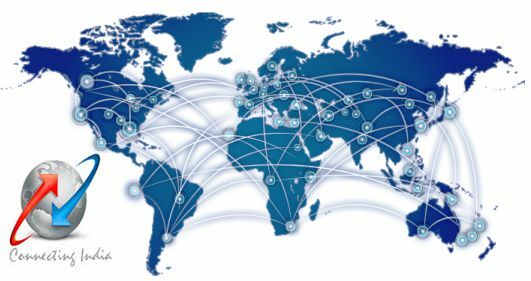 State run Telecom Company Bharat Sanchar Nigam Limited (BSNL) revised ISD tariff and pulse duration for countries, Belgium, Oman, Gambia, Niue and Mexico from 23rd December, 2016 onwards in all telecom circles. As per latest information, BSNL competent authority based on the latest changes in the international carrier charges and change in dollar rates has decided to revise ISD calling tariff on PAN India basis. 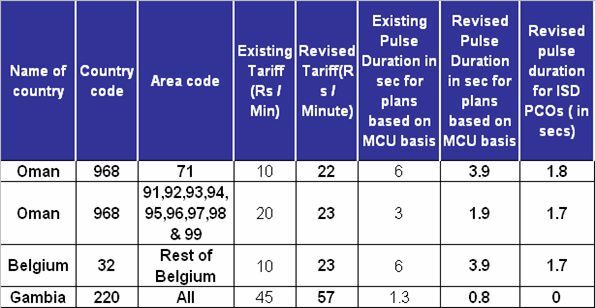 The revised call rates will be applicable for Plans with 60 seconds pulse duration, plans working on MCU basis (Metered call units) and ISD PCOs. Simultaneously, BSNL also modified the existing call tariff for destination Niue and Mexico. The rates of above countries shall be in 60 seconds increments with 60 second minimum.Whenever, the carrier charges exceed 80 per cent of ISD tariff the PSU will be revising the existing tariff. The above revision will be implemented with effect from 23rd December, 2016 in all telecom circles.